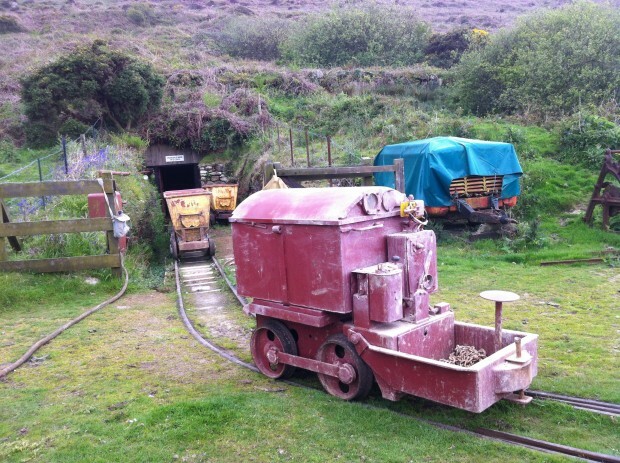 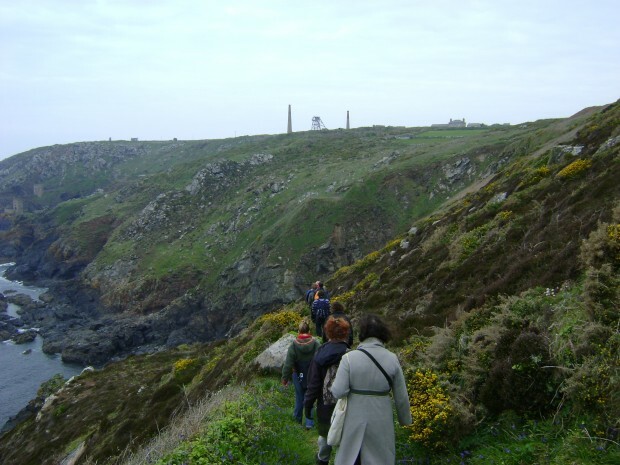 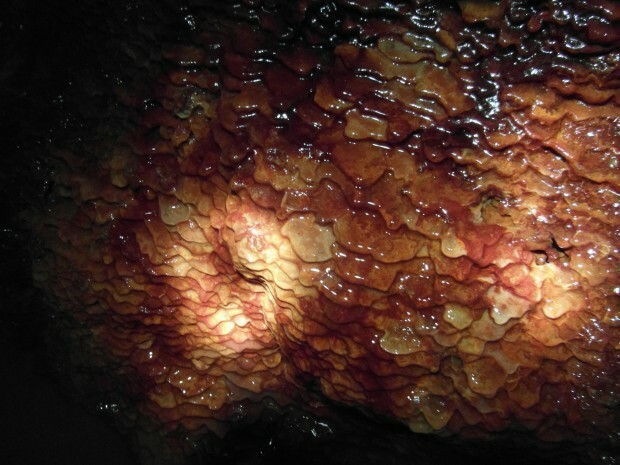 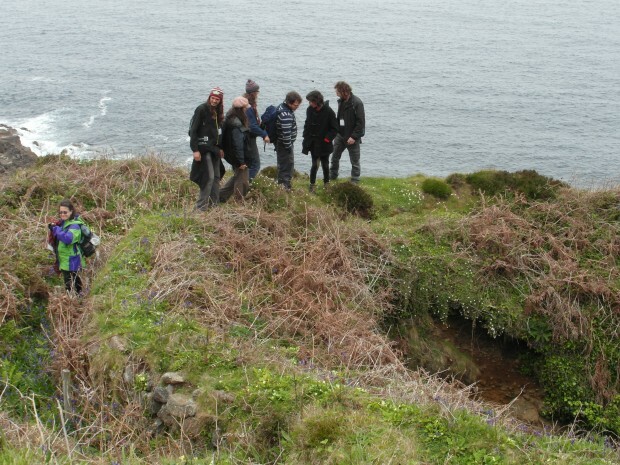 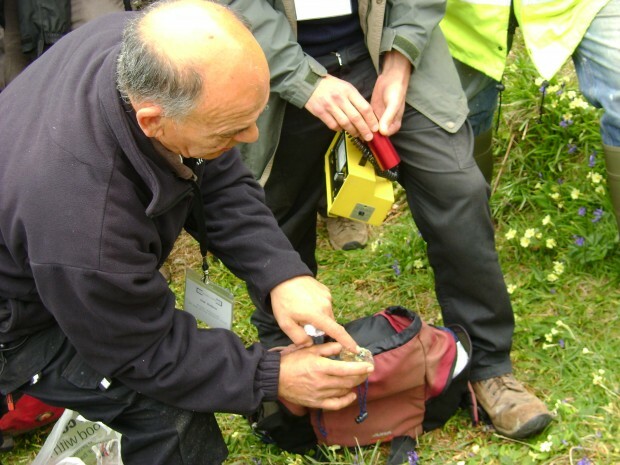 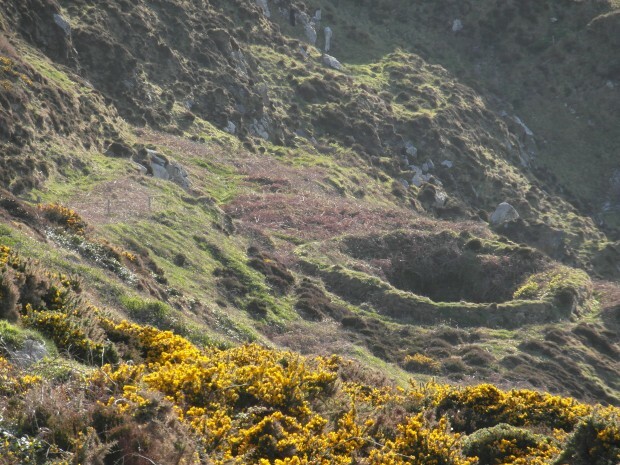 This field trip set out to explain the radioactive legacy of the granite, the history of mining uranium ore in West Cornwall, the dangers posed by radon gas and the potential benefits of ‘hot rock’ geothermal energy for the future. 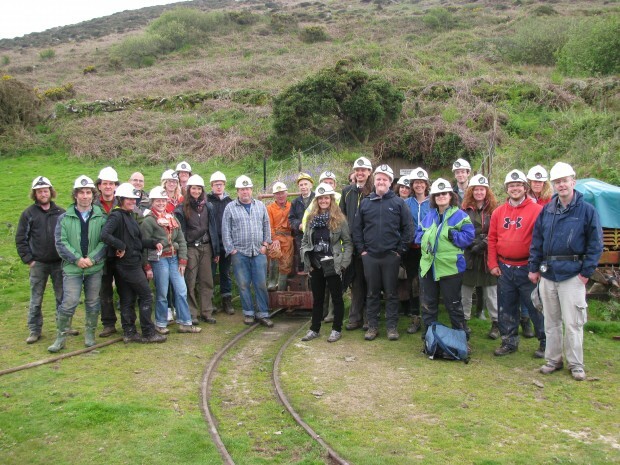 I would like to thank Dom Hudson & Marcus Perry of the St Just Mines Research Group, the staff at Geevor Mine and Tony Bennett, Mike Shipp and Adam Sharp of the Rosevale Historical Mining Society for their enthusiasm and generosity which made this field trip possible. 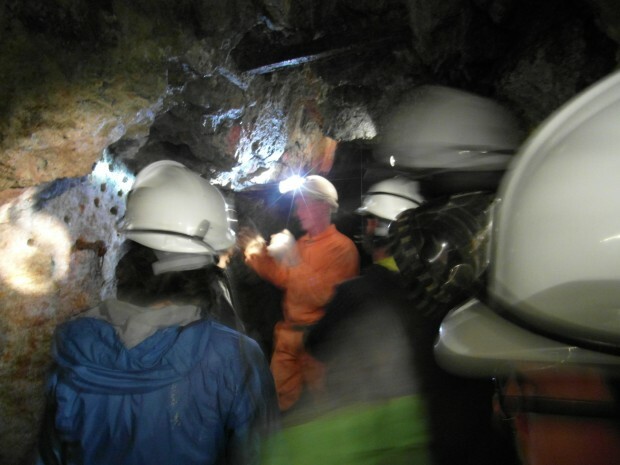 Also to thank Dr. Ben Williamson of Camborne School of Mines and Professor Lora Fleming and Dr. James Allen of the European Centre for Environmental and Human Health for bringing their knowledge and expertise to enrich the field trip. 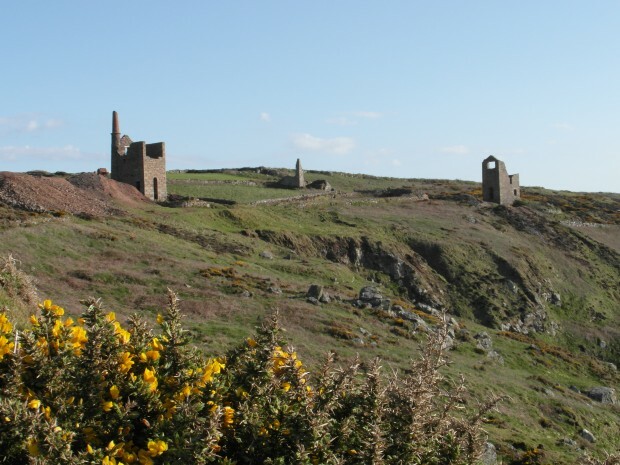 Wheal Owles & Wheal Edward. 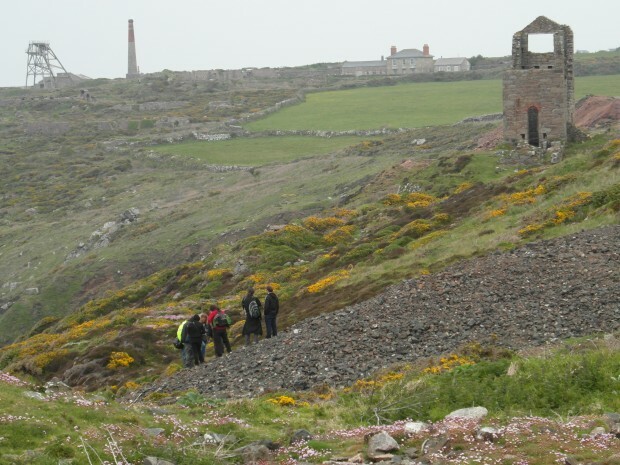 The uranium ore pitchblende was mined here in the 19th century, though the main production was copper and tin. 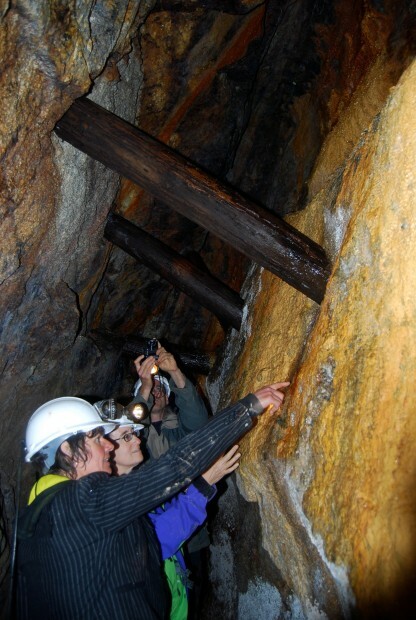 Mining consultant Dom Hudson explains the top side mine workings. 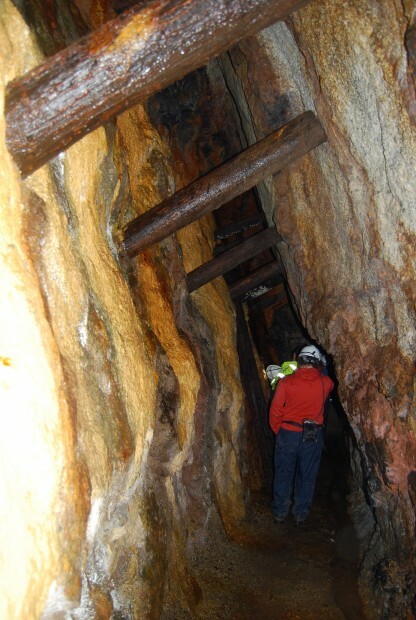 Walking down to Cargodna Shaft. 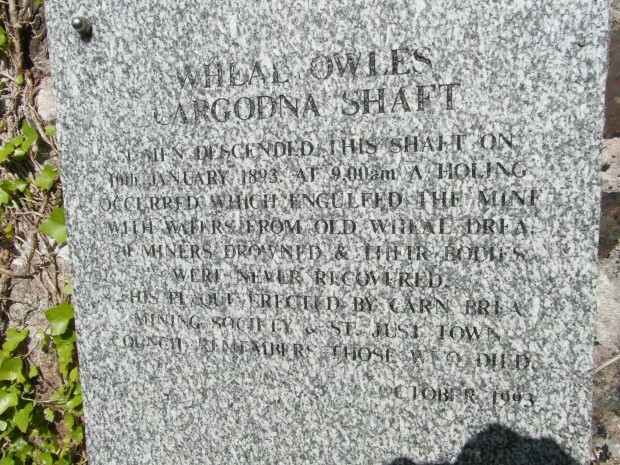 Wheal Owles mining disaster 1893. 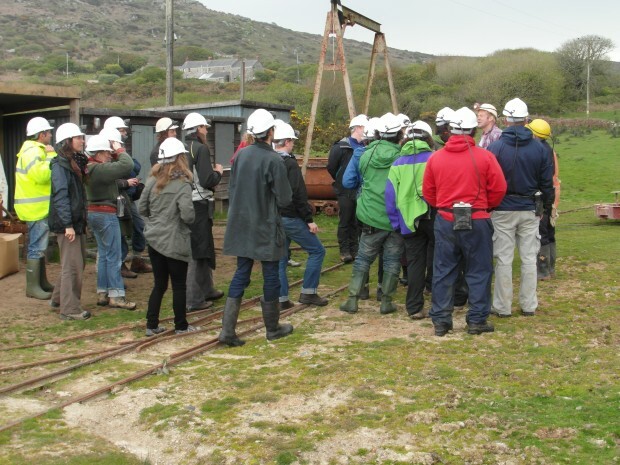 Dom explains uranium mineralogy with samples from Wheal Owles. 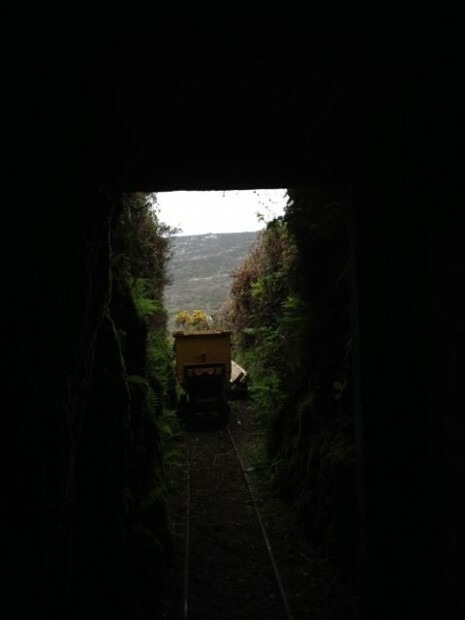 Then over to Wheal Owles incline shaft. 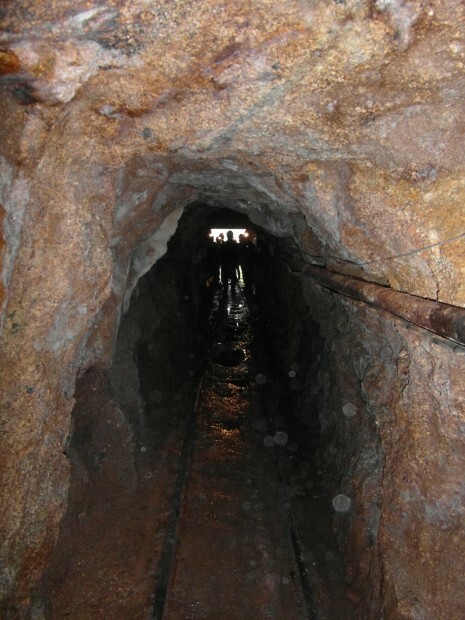 An American mining team extracted two tons of uranium ore (pitchbende) for atomic research from here in 1950. 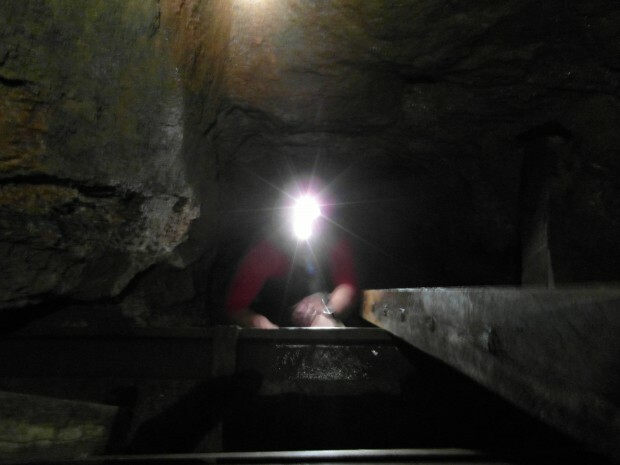 Marcus Perry – St Just Mines Research Group – on the dressing floor used by the American team. 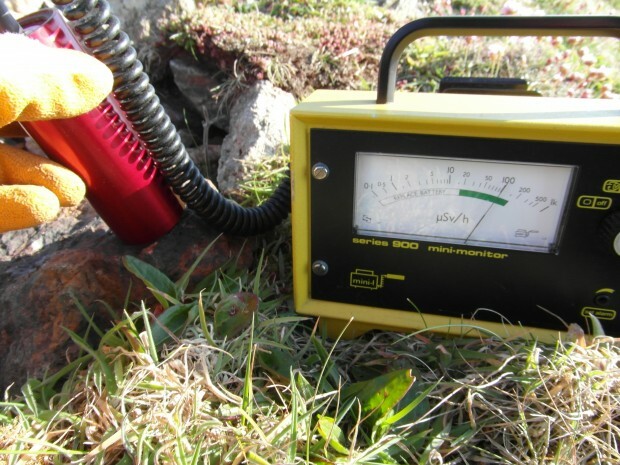 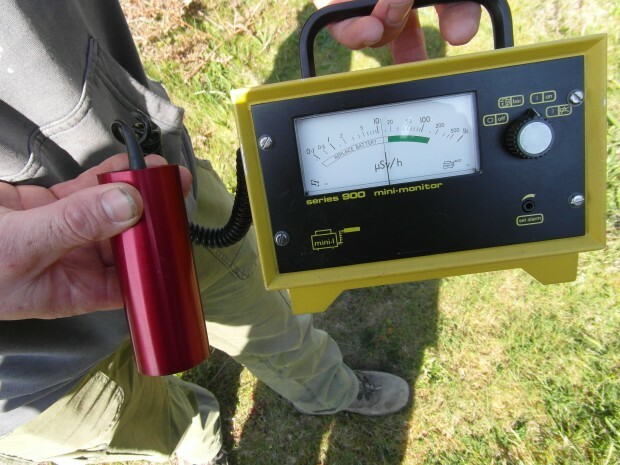 There’s a surprisingly high background reading at this location on the Geiger counter- not a place to hang about. 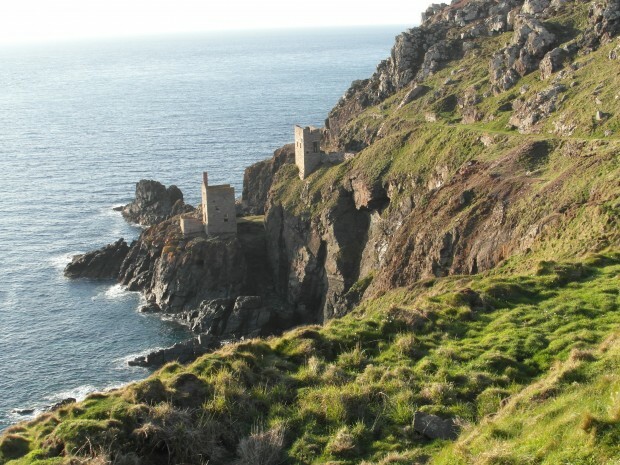 Wheal Owles spoil tips, with the Botallack Count House and Allen Shaft winding gear in the background. 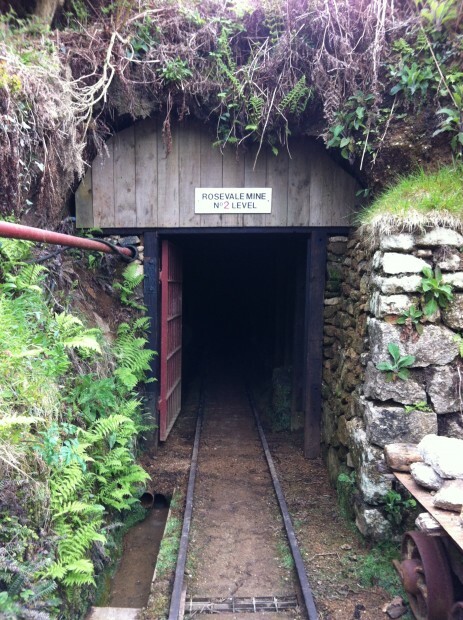 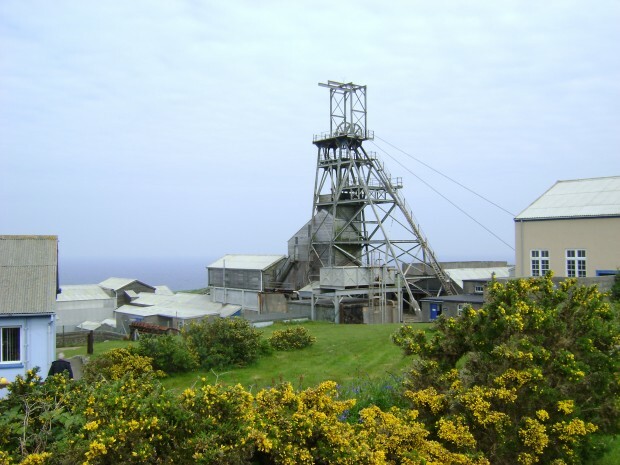 Geevor Mine – Victory Shaft. 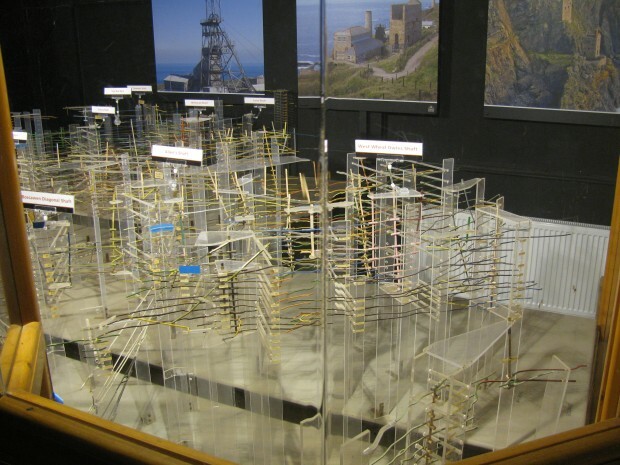 3D model of underground workings at Geevor Mine. 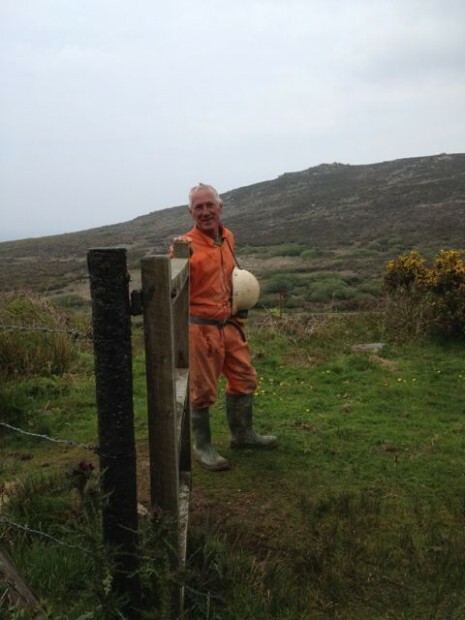 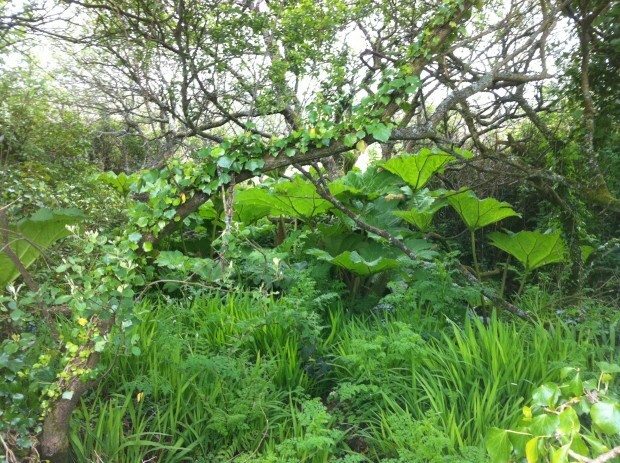 On the walk from Zennor to Rosevale Mine. 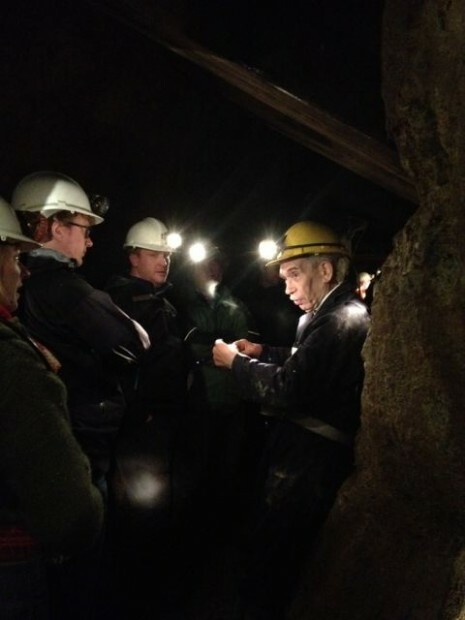 Tony Bennett explains the layout of the mine workings. 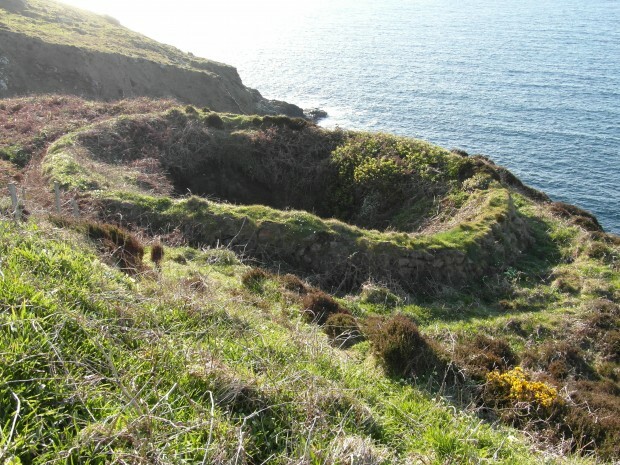 The entrance to No. 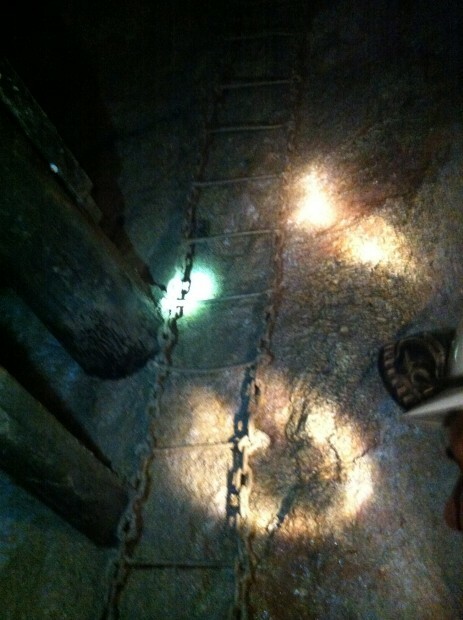 2 Level at Rosevale Mine. 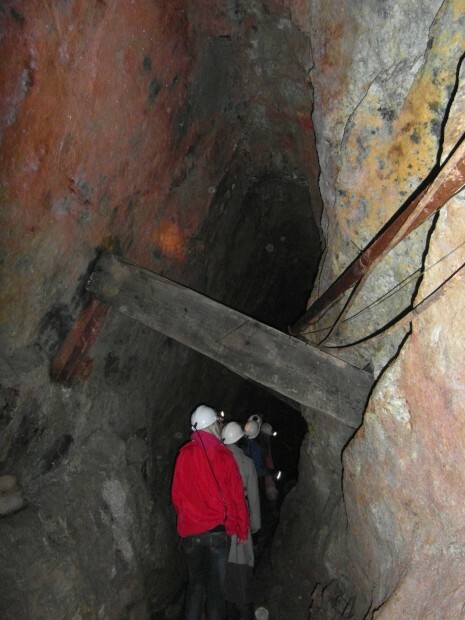 The beginning of the main stope. 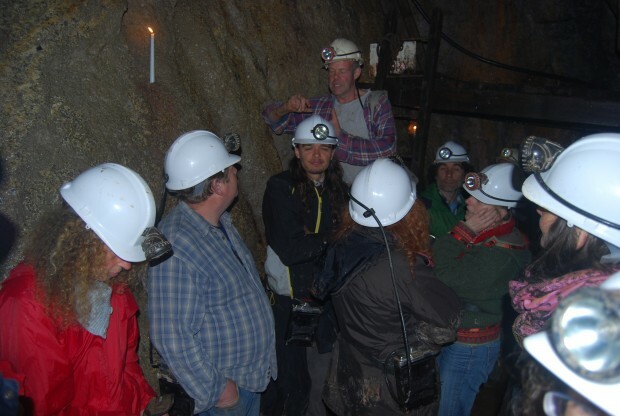 Mike Shipp explains early mining techniques. 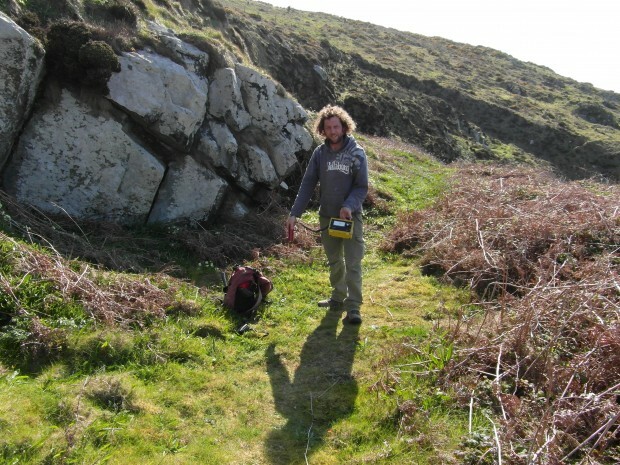 Adam Sharpe points out the drilling pattern for dynamite charges. 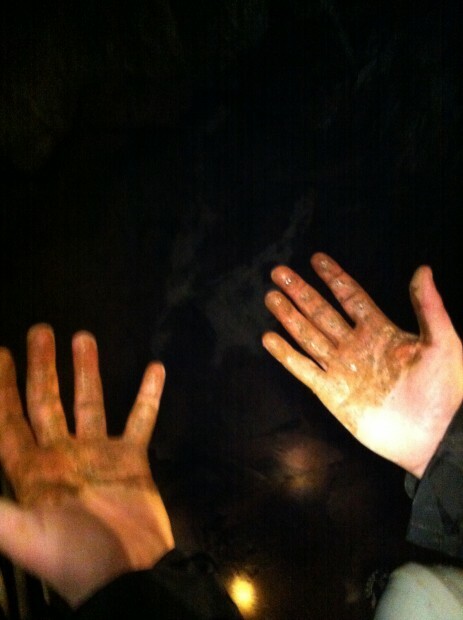 Dust after a small charge is set off much further up the adit. 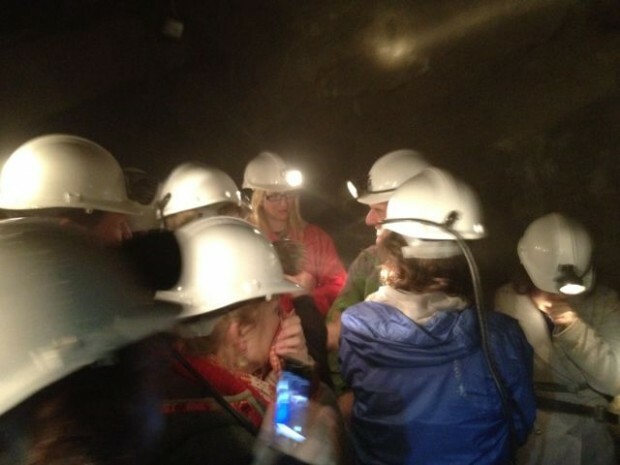 A discussion about geothermal energy by candle light. 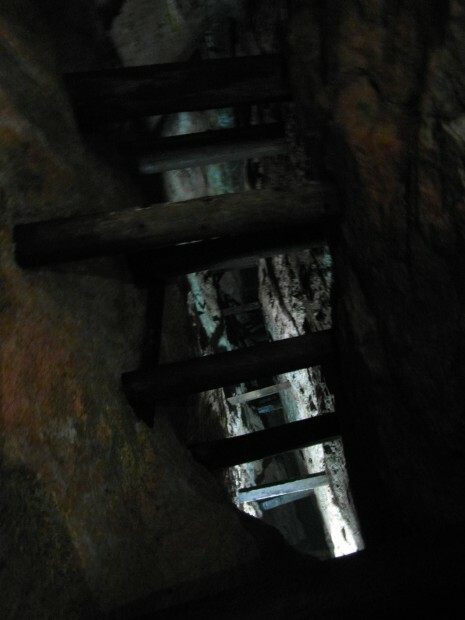 The main stope between Level 2 and Level 1. 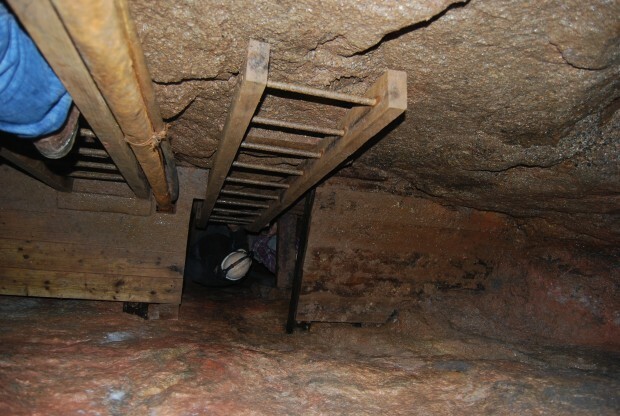 Climbing fixed ladders up through the stope. 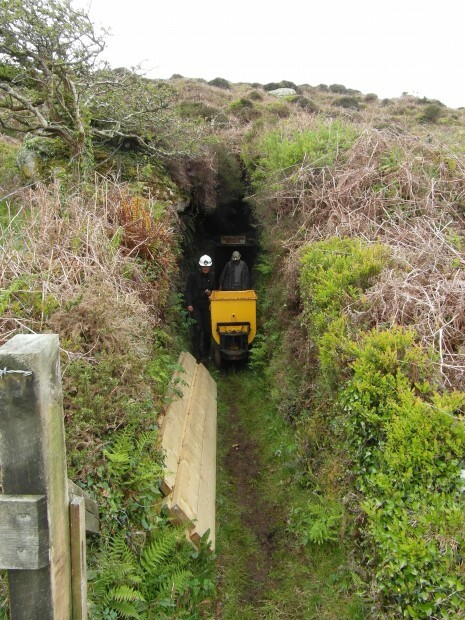 Coming to grass – Rosevale Mine Level 1. 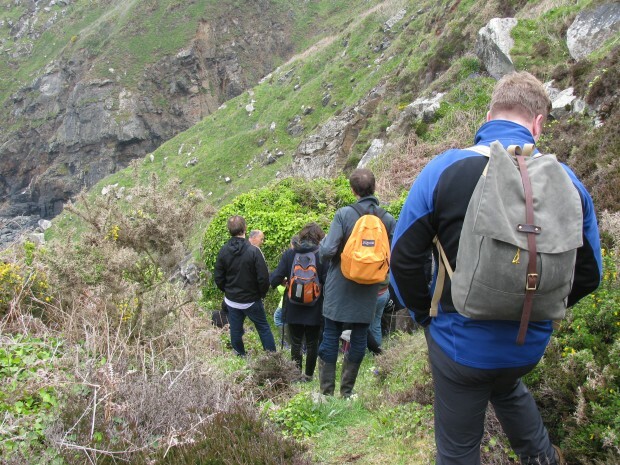 Read Professor Lora Fleming’s account of her participation in The Invisibles field trip. 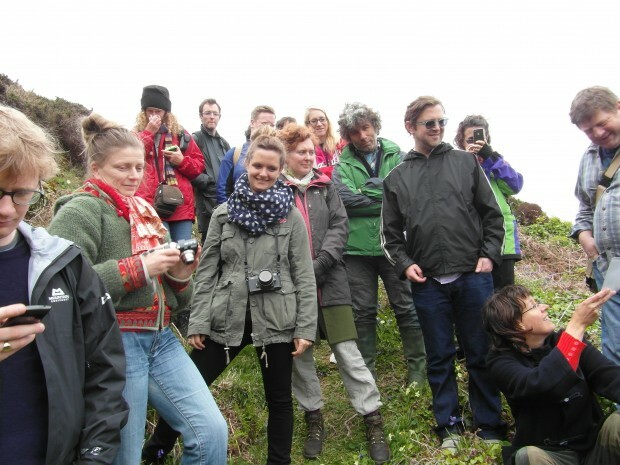 Read more about this field trip in the Programme listing and view a recording of Hadrian Pigott’s presentation (005). 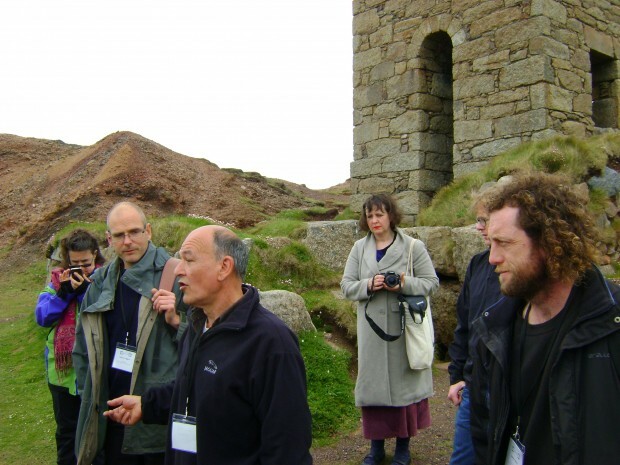 View a PDF of Hadrian Piggott’s presentation.